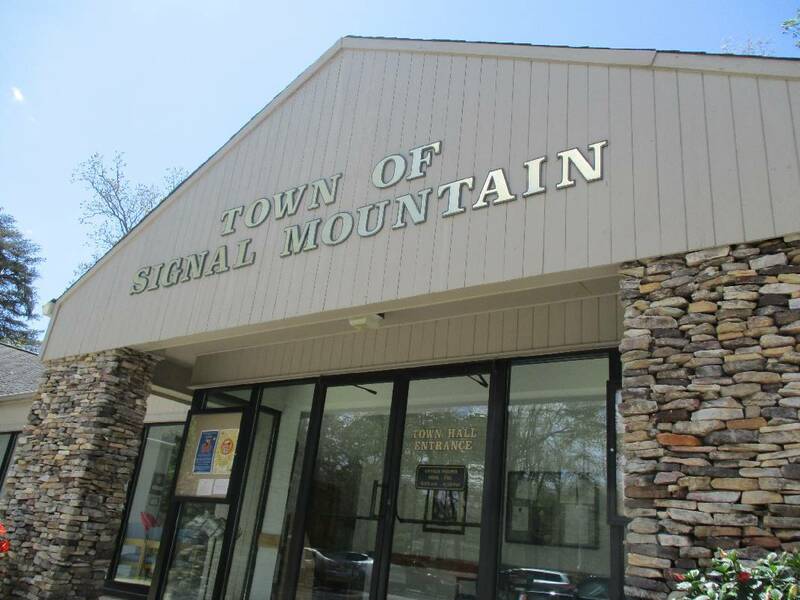 A recent report compiled by a national home security company has confirmed what many local residents already know: Signal Mountain is one of the safest places to live. Signal Mountain was ranked sixth on Protect America's list of Top 10 Burglary Safe Zones in Tennessee. The list, compiled using data from the Federal Bureau of Investigation's annual Uniform Crime Report, weighs the number of burglaries in each area against its population to find the cities with the lowest burglary rates. Though the numbers for each area differ, Zane Schwarzlose, community liaison for Protect America, said most cities with low property crime rates have the same thing in common. "There's been a commitment in the community between the city council the police department and even the citizens of the community to stop property crime," he said. While Police Chief Mike Williams said the town's placement on the list validates the Police Department's efforts to keep citizens and their homes safe, he acknowledged that the department has not done it alone. Town officials like Town Manager Boyd Veal, who formerly served as chief of police, understand the importance of preventive patrol, Williams said, and do what they can to help the officers operate. "The police department is just and extension of town government," said Williams. "So we've always had support from our political leaders and our town manager." With these officials' oversight and approval, the Police Department has been able to obtain grants like the $15,000 endowment it recently re-obtained from the Governor's Highway Safety Office, which provides overtime for officers patrolling to reduce DUIs, texting while driving and speeding, among other traffic violations. Williams believes the abundance of traffic enforcement and traffic stops locally has helped ward off those tempted to come up on the mountain to burgle. "They know the likelihood of being spotted up here is greater than some other parts of town," Williams said. But a healthy police presence isn't the only thing warding off burglaries. Schwarzlose said neighborhoods with the lowest crime rates are usually unified in their dedication to community policing, and the same trait can be found in Signal Mountain. 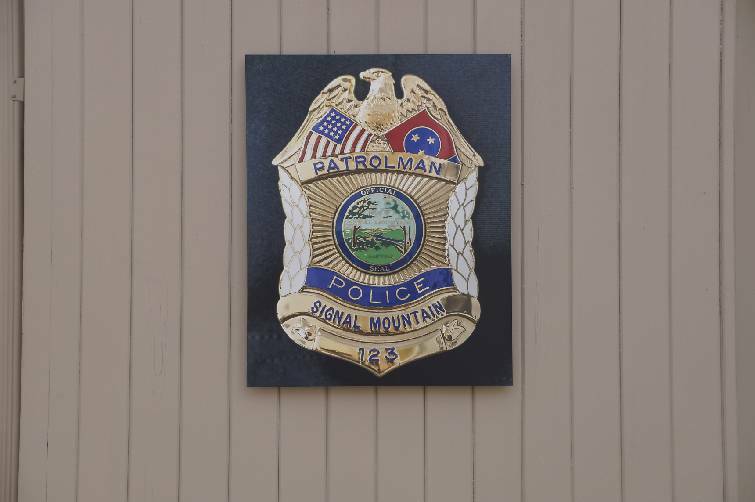 The Police Department has a great working relationship with the community, Williams said, and many on the mountain are vigilant and willing to call officers when they see something suspicious. "Which really helps us out as far as quick response," added Williams. With continued help from the community and local government, Williams hopes to keep Signal Mountain one of the safest places in Tennessee to live. "We're extremely proud of having that ranking and intend to keep that and improve on it," Williams said.